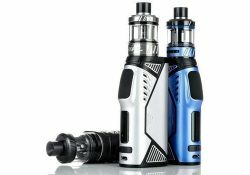 The Uwell Crown 3 features a 5ml tank reservoir, an effortless top fill setup and brand new coils that simply plug in for convenient installation. 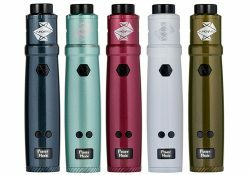 This new atomizer features a massive 6ml capacity, double helix mesh coils for excellent vapor & flavor production, no effort refills, a compact profile and dual bottom adjustable airflow. 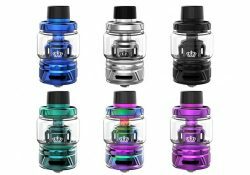 This popular atomizer features a 6ml e-juice capacity, an anti-leak design, an easy top fill sytem, double helix mesh coils for flavor/vapor and a hand-polished finish. 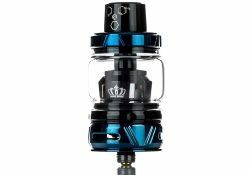 The Project Sub-Ohm version of the Crown 4 Tank has an exquisite re-color of an already amazing vape tank. 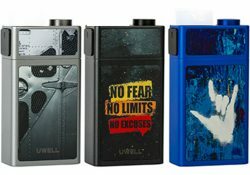 This edition features laser edged designs and also comes in premium packaging. 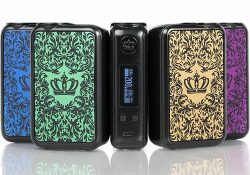 Best of all, this Crown 4 Edition is the first to come packaged with two 0.23 ohm FeCrAl Mesh UN2 coils. 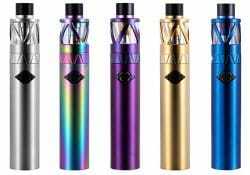 This pen style vape kit has a 700mAh or 1600mAh integrated battery, a 2ml juice capacity, an exquisite design, 25 watts of power, a thin profile, a battery LED, micro USB charging and bright colors. 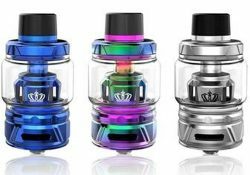 The tiny Crown 3 Mini features up to a 4.5ml tank capacity, plug style coils, a patented top fill system and smooth airflow. 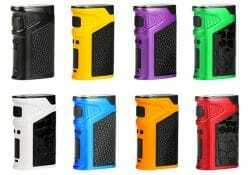 The Uwell Ironfist Mod features bright colors, a snakeskin leather finish, an ergonomic design, dual 18650 batteries, 200 watts of output, versatile temperature control and a myriad of protections. 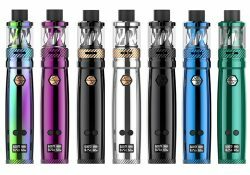 The Uwell Nunchaku Tank features one-of-a-kind Pro-FOCS coils that are said to result in massive vapor production with exquisite flavors. 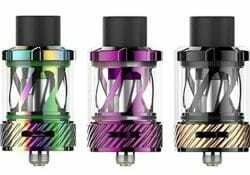 Available with black/gold, black, purple, rainbow, sapphire blue and stainless steel color options, the tank looks quite modern and sleek, so it's visually appealing. 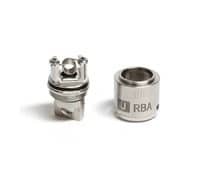 This RBA coil can be used on the Uwell Crown Tank. It allows for building your own custom builds. 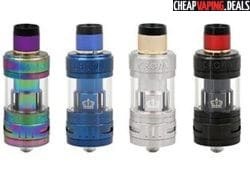 These coils work with the Valyrian Tank and are authentic. 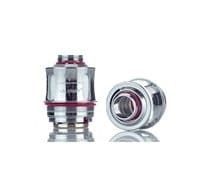 They have a parallel dual coil structure, a 0.15ohm resistance and a wattage range of 95 to 120 watts. 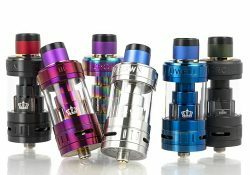 The heads are authentic ones for the Uwell Rafale Tank. 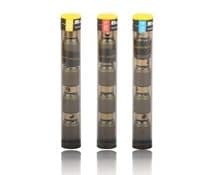 They come in 0.1m 0.2 or 0.5ohm resistances.